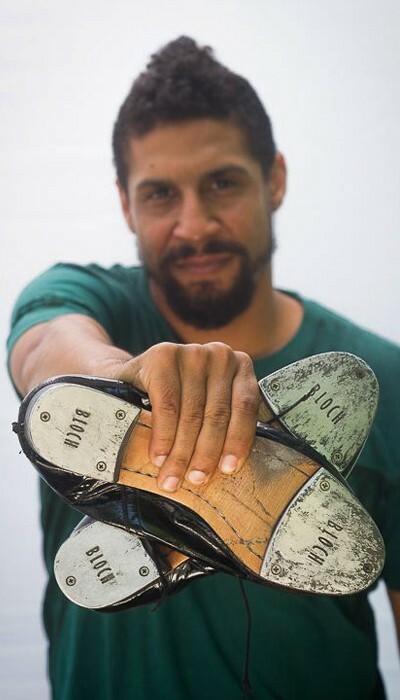 An American tap dance performer, choreographer, and director. 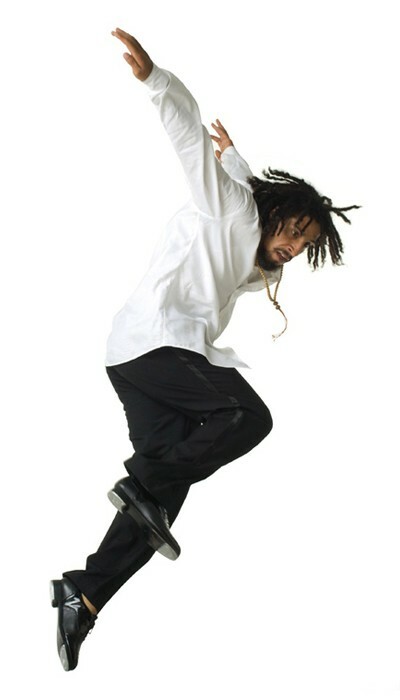 In less than a decade, Jason Samuels Smith (performer, choreographer, director) has emerged as a multi-talented leader in the Art form of Tap. He won both an Emmy and American Choreography Award for "Outstanding Choreography" for the Opening number of the 2003 Jerry Lewis/MDA Telethon in a tribute to the late Gregory Hines. Mr. Samuels-Smith was also awarded a Certificate of Appreciation by the City of Los Angeles for creating the First Annual Los Angeles Tap Festival in 2003; a Proclamation declaring April 23rd "Jason Samuels Day" from the City of Shreveport, Louisiana; the "Ivy of Education" from Brainerd Institute; and the "President Kenny Award" from Stony Brook. He was also the recipient of an Arts International Grant and an Alpert McDowell Fellowship Award and most recently received the 2007 Gregory Hines Humanitarian Award. In 2004, Mr. Samuels Smith co-starred in Dean Hargrove's "Tap Heat", a dynamic award-winning short film available on DVD. Jason is also a featured dancer in HBO/Universal Pictures’s motion picture "Idlewild" starring Outkast. Debbie Allen has featured his talents in several productions including the AMC television series "Cool Women", Sammy (a tribute to the life of Sammy Davis jr.), and in a leading role of Soul Possessed with Patti LaBelle, Arturo Sandoval and Carmen DeLavallade. Other performance credits include the Tony Award winning Broadway cast of Bring in Da’Noise, Bring in Da'Funk in principal and lead roles, Imagine Tap! at the Harris Theater in Chicago in a leading role, Savion Glover’s NYOTs (Not Your Ordinary Tappers), Cross Currents: Turned on Tap at the Queen Elizabeth Hall - South Bank in London, the 2002-2003 Harlem Jazz Dance Festivals, TAAP: The Art and Appreciation of Percussion , the NY Tap Committee/Town Hall’s21Below! with Jennifer Holliday, Thank You Gregory: A Tribute to the Legends of Tap, The Cotton Club Returns: A Tribute to Great Jazz Legends, the American Institute of Vernacular Jazz Dance Darktown Strutters Ball Gala, theCareer Transition For Dancers 20th Anniversary Jubileeamong others. Mr. Samuels Smith is currently performingIndia Jazz Suites, a dynamic collaboration with Kathak Master Pandit Chitresh Das worldwide. 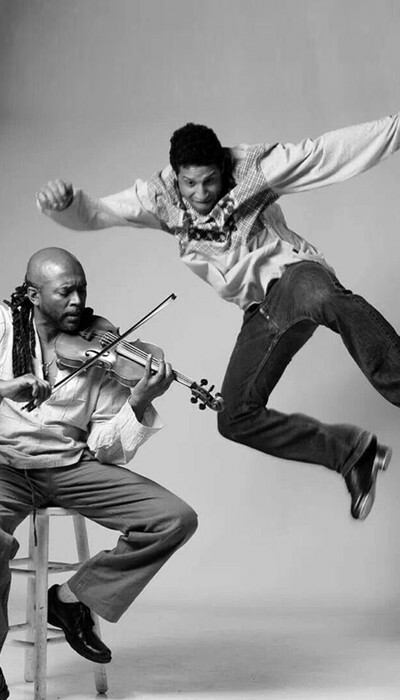 Mr. Samuels Smith & Mr. Das’ was awarded the 2007 Isadora Duncan (“Issie”) Award for Best Ensemble Performance and will continue this tour in addition to their latest collaboration India Jazz Progressions which incorporates their companies. Mr. Samuels Smith founded tap company A.C.G.I. (Anybody Can Get It) with most recent appearances to include The Getty Museum Family Day Festival in LA, The New York City Center Fall for Dance Festival, and Sadlers Wells’ Sampled in London. He also produced JaJa Productions band featuring original jazz-influenced hip hop music with appearances throughout the United States. Their first music video "You Need This" had a successful debut in California. As a Bloch Corporate Spokesperson, Jason is proud to be a part of the team and enjoys the freedom and supportive team effort in the development of a new tap shoe to offer quality and affordable options for professional tap dancers. Don’t miss the chance to join Jason’s Tap Masterclass at this year’s Move It Dance Event on Saturday 9th March. Click here to purchase tickets.